Essential Question: What strategic decisions and actions did Martin Luther King, Jr. and the Southern Christian Leadership Conference (SCLC) make to achieve the goal of equality for all in America? In this lesson, students will examine the course of Dr. King’s and the SCLC’s activism between 1965 and 1968, and uncover and identify the strategic goals and underpinnings of different strategies and tactics they undertook during their struggle for equality. 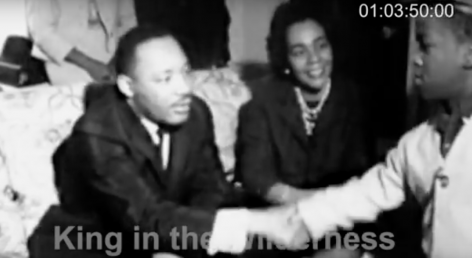 Students will analyze documentary film clips, historical documents, and first-person interviews to understand the strategic decisions of Dr. King and other Civil Rights leaders. Students will practice the skill of historical corroboration and build their understanding of the essential question. As a demonstration of learning and/or assessment students will use evidence to write an essay analyzing one of the strategic decisions made by Dr. King or other Civil Rights leaders during the years 1965-1968. *What were some of the most visible successes of the Civil Rights Movement? *What do you know about how the movement and its leaders accomplished those changes? *As a class, come to a consensus about what the Voting Rights Act entailed and why it was important. 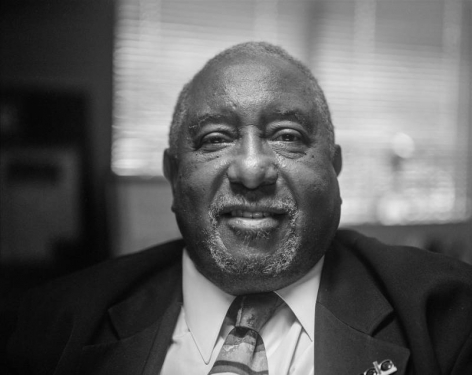 *Read aloud Clifford Alexander’s account of how the 1965 Voting Rights Act was passed. 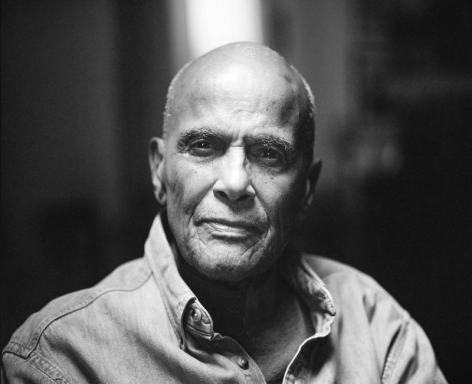 What can we learn from his words about how social change happens? Who was involved? What different kinds of expertise were required? *Clifford Alexander asserts, “Very few members of Congress, senators or members of Congress, do things just because it's right or we'd have a far better world than we have today. So, they do something because there's pressure on it.” In what ways did the Civil Rights Movement put pressure on Congress? Distribute Handout 1: "From a Dream to a Nightmare" Note Catcher in "Resources" section and review questions with students before viewing Clip 1. Watch Clip 1: "From a Dream to a Nightmare" (run time: 2:30) in "Film Clips" section and complete the Note Catcher. Consider splitting the class into small groups to watch the remaining three clips using a jigsaw exercise, where each group watches one clip and presents its respective Note Catcher observations and conclusions to other groups. After each group has presented a summary of its clip and its conclusions, discuss as a class the Historical Synthesis Question exercise and summarize their understanding of the movement’s overarching strategy. Distribute Handouts 2 - 4 in the "Resources" section. Review the Note Catcher questions to help students watch the film clips actively and with critical eyes. You may choose, and the jigsaw groups may choose, to watch the clips more than once to collect detailed notes. Watch Clip 2: "More Than a Tactic" (run time: 4:17), Clip 3: "Relevance in the North" (run time: 7:24), Clip 4: "This May Be My Last Campaign" (5:07) in "Film Clips" section. 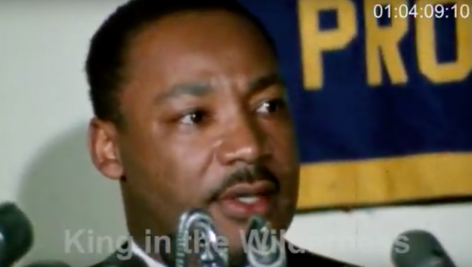 *In Clip 1, Dr. King mentions racism, poverty, and militarism as key challenges in the struggle for equality. How do you see those challenges reflected in his strategies in Los Angeles and Chicago, and with the Poor People’s Campaign? *How do you see Dr. King’s commitment to nonviolence as strengthening, or challenging, the movement? *In Chicago and in the Poor People’s Movement, Dr. King laid out specific changes he would like to see. How do clear goals strengthen the message and momentum of a movement? Have students write down their observations and questions about the different stages of movement building within SNCC and SCLC. What evidence can you cite that supports how and why Dr. King and the SCLC chose these actions and strategies? Teacher Note: In this exercise, students will examine primary sources such as correspondence, meeting notes, and telegrams to glean more information about the considerations and information upon which the strategic movements of Dr. King and the SCLC were made. The documents are not included as PDF Handouts but are accessible through The King Center website. Have students to do a Close Read exercise of the documents. Remind students to read through the documents multiple times in order to Identify the source and date of the document, the author(s), their point of view, the intended audience, and the meaning of the text. Encourage students to code the documents by underlining, circling, or making other notations to signify their close reading. After completing a close read of the documents, have students share with the class what they learned about each of these three-movement actions (Chicago, Airlie Farm Strategy, and Poor People's Campaign) that augment information from the film clips. What new questions do the documents generate? 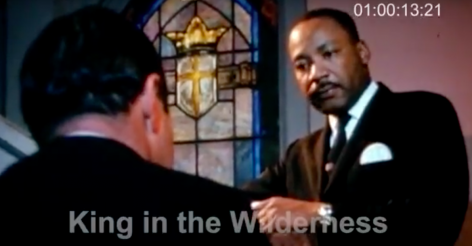 Teacher Note: The film-makers conducted 19 interviews to produce King in the Wilderness. 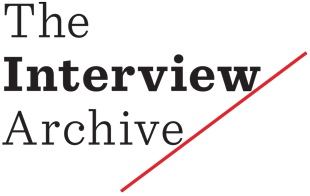 The complete interviews and academic notes for each interviewee are available at www.kunhardtfilmfoundation.org/interview-archive. For each lesson, interview segments that were not used in the film, but contain insights relevant to the lesson topic, are edited together to create “interview threads.“ There are four threads of interview segments that teachers and/or students can choose from or use together, to deepen understanding. Consider offering students the opportunity to choose the thread that interests them the most, or to continue with the same groups they used in the previous jigsaw exercise. Print and distribute Handouts 6, 7, 8, and 9 in the "Resources" section and have students choose one or more of the interviews with the transcripts to watch. 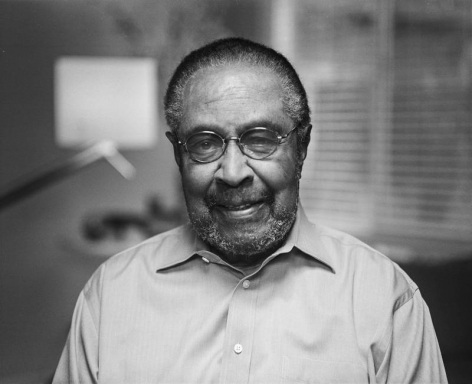 Featuring Marian Wright Edelman and Bernard Lafayette, Jr.
*What do you learn from these interviews that you might not learn anywhere else? *Where did you find the document? Is it a credible source? How do you know? *What is the date of the document and who is the author? When and why is this important? *How does the source confirm or undermine the detail you selected from the interview? *What other sources can you use to help you better understand testimony and memory as a historical resource? 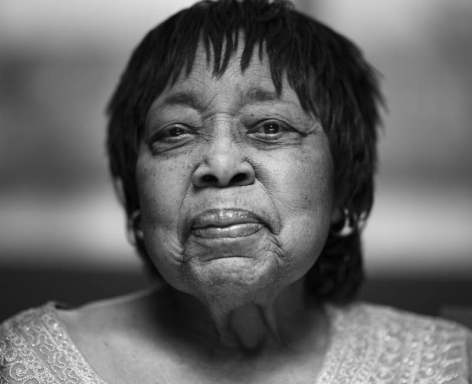 How does viewing the historical sources contribute to your understanding of how the Civil Rights Movement approached change, strategy, and decision making? What can we extrapolate from this lesson that teaches us about how social movements make social change happen? 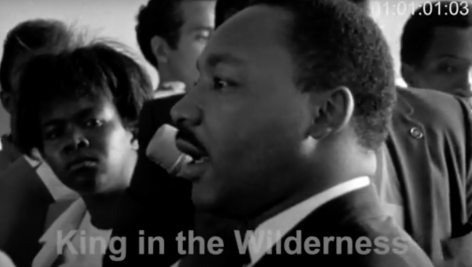 As an assessment assignment, have students write an analytical essay on one of the strategic decisions made by Dr. King, or other leaders in the Civil Rights movement during the years 1965-1968 studied in this lesson. Students can refer to any of the historical source material included in the lesson or resources they discover through independent research. Remind students that an analytical essay needs to have an argument with supporting evidence that is thoroughly analyzed. differences, that those differences should never keep us uninformed about how much alike all of this was for our total interests. I’m stumbling through this because there’s so much to -- it’s just not easy.